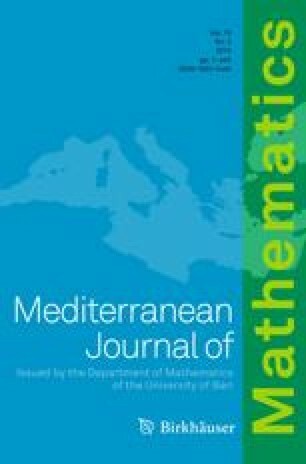 The aim of this work is to consider Lewy–Stampacchia inequalities for pseudomonotone elliptic operators in very general situations. This generalizes the results, and simplifies the proofs, proposed in the unilateral obstacle case, as well as the one in the bilateral case. By an ad hoc perturbation of the operator and a penalization of the constraint, one is able to reduce significantly the usual assumptions on the data and to consider a pseudomonotone elliptic operator defined on variable exponent Sobolev spaces.